Each year beginning around November, visitors flock to riverside villages near Hanoi to witness the splendor of the annual mustard blossoms. Fields of luscious yellow blooms are located 30 km west of Hanoi and holidaymakers, especially city-dwellers with little time, are drawn to the area for its breathtaking beauty. Every year when the cold comes in from the north, the mustard plants come into bloom and last until March. The golden flora has even become a symbol of northern Vietnam’s countryside. Fields of mustard blossoms in villages along the Duong River banks in Gia Lam District of Hanoi and Thuan Thanh District of Bac Ninh Province are the most famous, with a strip of yellow blooms stretching all the way to the horizon. 2. 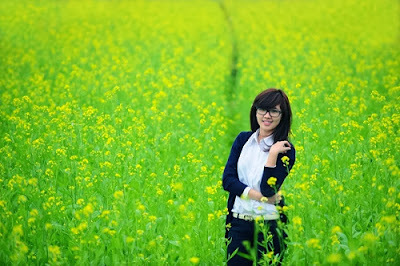 Hanoi yellow mustard blossoming season - a heaven for photograph. 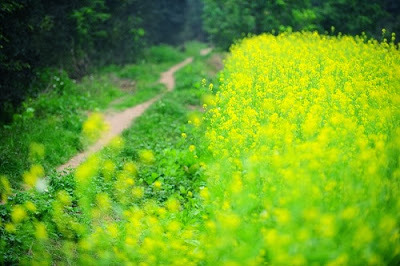 There are three kinds of mustard flowers native to Vietnam. One is white in color, giving the blossoms a look of purity, the second is a brilliant yellow variety, and another is a deep golden hue giving the impression of tiny sunflowers. 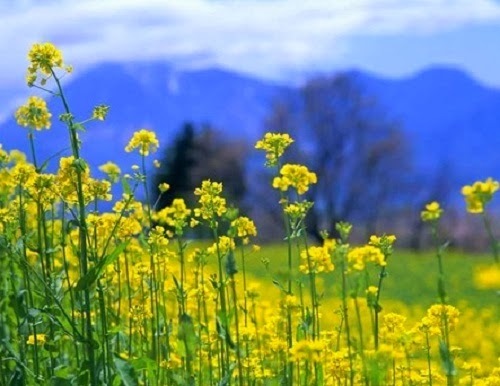 Mustard is also grown along the national highway from Noi Bai International Airport to Hanoi’s city center, dazzling visitors upon their arrival. 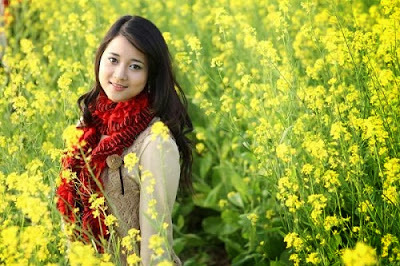 Trang Le, a reporter from Vietnam television, said she liked to sit on a dyke and watch the endless fields of golden blooms. 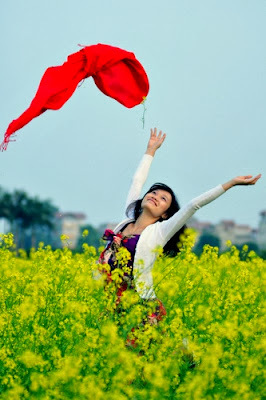 It gives her great joy to see visitors delight over the spectacular scenery, she added. Mustards blossoms are also used in cooking or to garnish dishes, but many say they look most impressive growing wild in their natural environment. No matter what the weather, the flowers have a way of brightening even the cloudiest of days. The delicate flora also makes the perfect backdrop for photos and provides unlimited inspiration for artists. Others, meanwhile, simply like to sit quietly and take in the stunning surroundings. 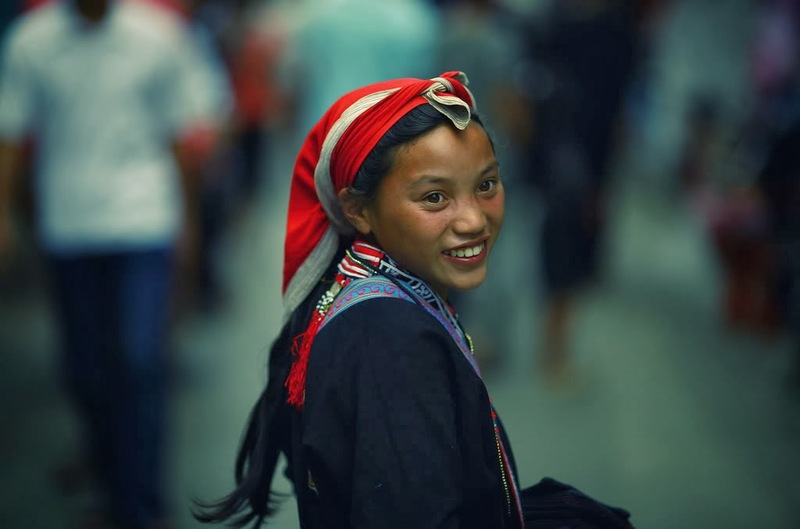 The most important thing is to experience nature and a different feeling from that of living in urban areas, said Nguyen Thanh, a student from Thang Long University. 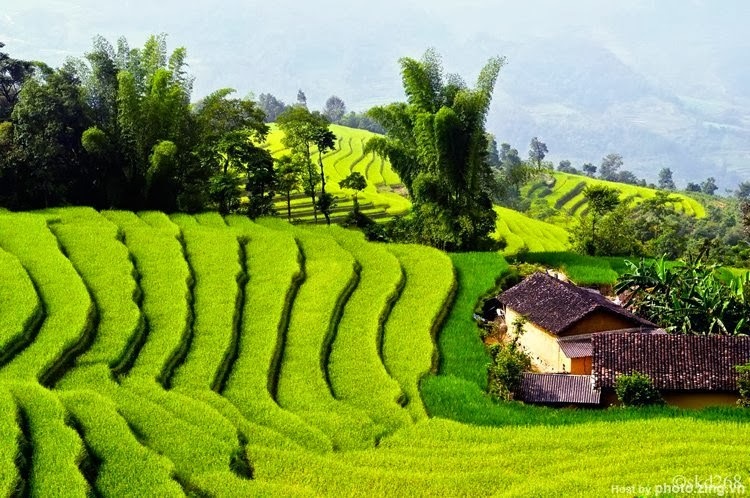 “Although the mustard fields aren’t that far from Hanoi, when you stand amongst them it seems like the traffic, pollution, and bustling activity of the city just melt away,” he added.